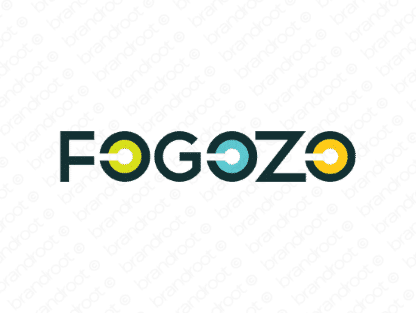 Brand fogozo is for sale on Brandroot.com! A perky name with a stylish rhythm and a memorable sound. Fogozo delivers versatile potential for a broad range of uses, from innovative telecoms and communication services to industry-leading business brands. You will have full ownership and rights to Fogozo.com. One of our professional Brandroot representatives will contact you and walk you through the entire transfer process.